Abattoirs are expensive to run – it takes a lot of power to slaughter and process an animal and to keep the carcass cold and fresh. And abattoirs produce a lot of waste, particularly liquid effluent, that’s challenging to dispose of. 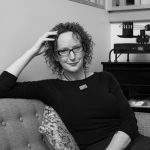 What if one problem was the solution to the other? 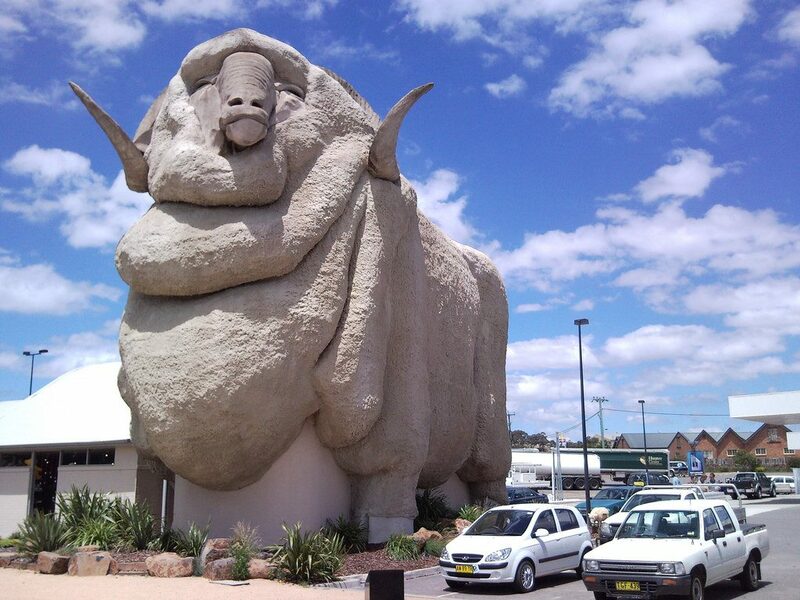 Goulburn in regional NSW has long been host to that most Australian of tourist curiosities: The Big Merino. It’s now playing host to a big idea. Local abattoir operator Southern Meats has teamed up with ReNu Energy, and with funding from ARENA they’re turning their liquid effluent into electricity. Southern Meats processes around 4000 sheep every day, with much of the meat going to export. They slaughter animals five days a week, nine hours a day and render them for 20 hours each weekday. It takes up to 20,000 kWh of electricity a day to do the job. Monthly power bills can often exceed $100,000. The abattoir also produces a lot of effluent. Disposing of this waste is a major environmental challenge and one that is taken very seriously. The liquid effluent is similar to the sewage produced by cities, but also includes a lot of blood. It can’t be released into the environment, and processing it is expensive. But once you get past the yuck factor there is opportunity for serious innovation. 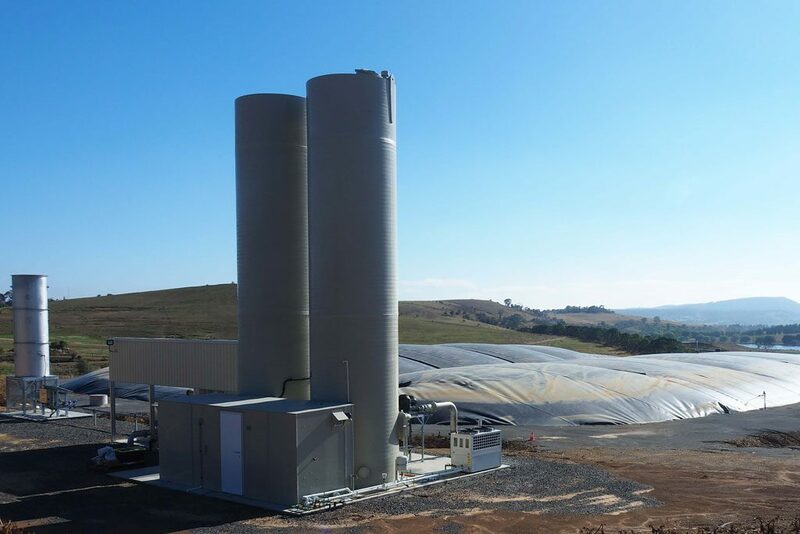 Under the Goulburn Bioenergy project, ReNu Energy is building a plant to convert that waste into electricity. The effluent will be piped into a covered, in-ground lagoon where anaerobic digestion takes place. The lagoon that will fill up with all the sewage and blood hosed off the abattoir floor, and then organisms and microbes living in the lagoon will break down that icky mixture and turn it into biogas. 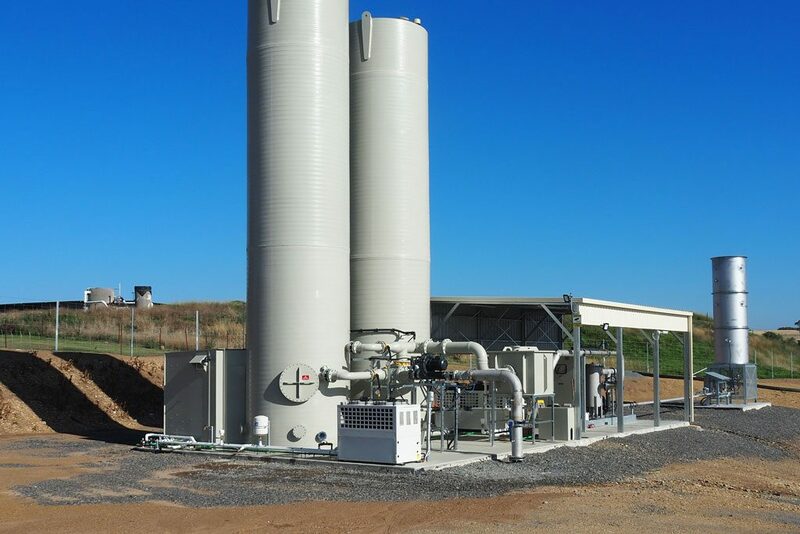 The gas that’s produced will be harvested, scrubbed, de-watered and transported through an underground pipeline to a gas-fired generator, where it will be converted into electricity. ReNu Energy estimates the generator will be able to produce around 4000 MWh of electricity annually, which is around half of what the abattoir consumes. An interesting facet of the generator is that it’s dual fuel: as well as running on biogas it can utilise mains gas, allowing the plant to minimise use of electricity from the grid during peak usage and peak charge periods. Adding mains gas to the mix provides a back-up for the biogas, building in redundancy (an important consideration for a food processing plant) should the power grid go out. The capital cost of the project comes in at $5.75 million. ARENA provided $2.1 million in grant funding in May 2017 to build the project under a ‘build, own, operate and maintain’ (BOOM) model. ReNu will build and then own the digester, gas conditioning and electricity generation equipment. Southern Meats will enter into a power purchase agreement with ReNu. Construction on the project began in June 2017. The lagoon is now complete, which means the first milestone has been hit and with it the first milestone payment of $700,000 has been made. The up-front economic benefits are obvious. The abattoir will be cheaper to run, with the operators paying less for power and for waste processing. The project will generate Renewable Energy Certificates: one Large-Scale Generation Certificate (LGC) for every 1,000 kWh of bioenergy produced, adding up to around 3000 LGCs every year. LGCs are currently worth around $80. There are also environmental benefits. Methane emissions from the liquid effluent are reduced, and so are the emissions from generating power in more conventional ways. The remaining effluent is higher quality and easier to process than it would be without this project. And a by-product of the process, digestate, is a nutrient rich solution that could potentially be used as compost or to replace traditional fertilisers. Thanks to the bioenergy generation project, Southern Meats will be producing low-waste, low emissions lamb, an eco-meat that could be particularly appealing to some segments of the market. This project is paving the way for new thinking across Australia’s energy-consuming agricultural industries. Why pay to throw away your effluent, when you could be using it to generate electricity for free? Lower emissions, less waste to the environment, cheaper manufacturing and a greener end product: what’s not to love?